TOMS RIVER – Atlantic Medical Imaging (AMI) held a ribbon cutting ceremony for the reopening of their new and improved Toms River office on July 18, where local healthcare officials showcased the center’s newly expanded services and technologies. The expanded office is located in West Hills Plaza, at 864 Route 37 West. AMI also has locations throughout southern and central New Jersey, offering full-service diagnostic imaging. AMI has earned a reputation as one of the most comprehensive, respected and advanced medical imaging providers in the state, according to a press release. “We’d like to thank everyone who came out and made our grand reopening event a success. 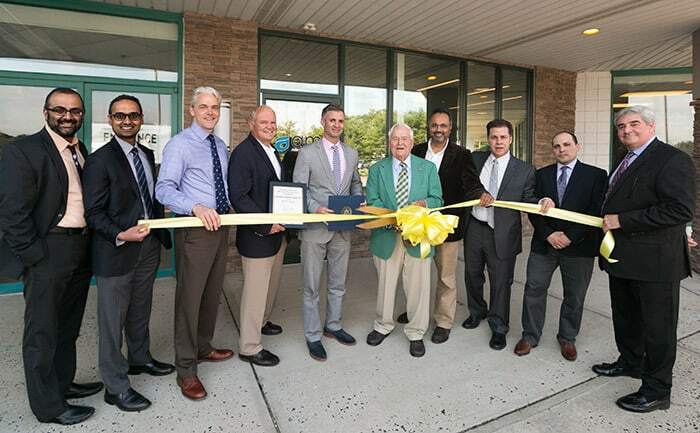 We look forward to providing high quality and compassionate service to patients in the Toms River community while offering referring physicians a trusted and reliable partner in the overall care and treatment of their patients,” said Dr. Hiren Patel, medical director of the Toms River AMI office. The renovated center houses new technologies such as WIDE Bore 3Tesla MRI, UPRIGHT MRI, 3D Screening Mammography, Diagnostic Mammography and Ultrasound, Low Dose 128-Slice CT, Coronary CTA, and Digital X-Ray, Ultrasound and DEXA. 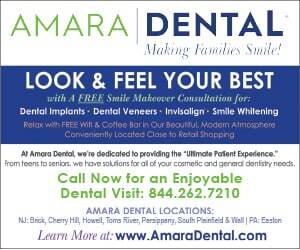 Check it out for yourself; you can schedule an appointment by calling 732-223-XRAY or by visiting aminorth.com.